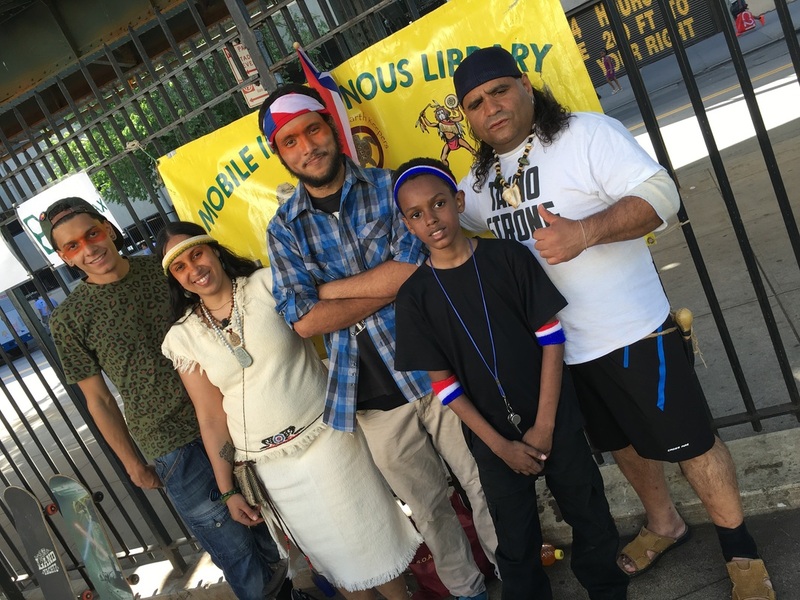 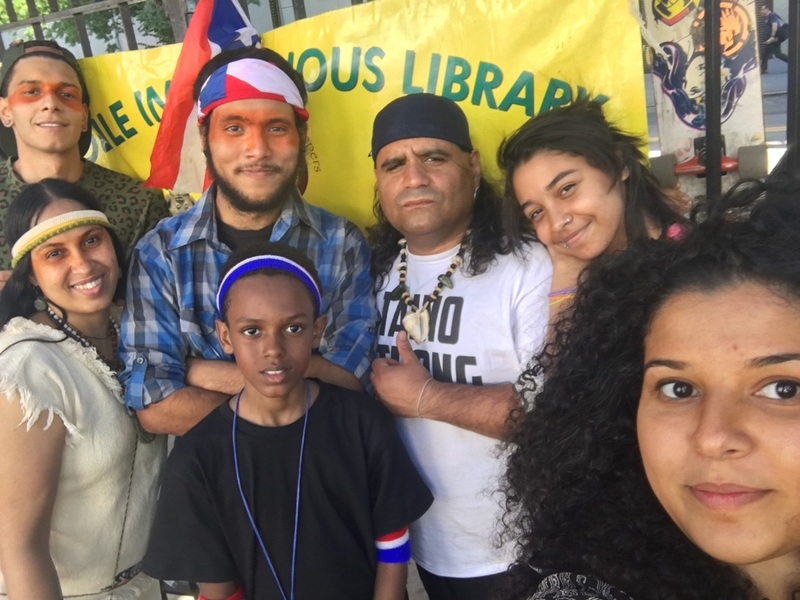 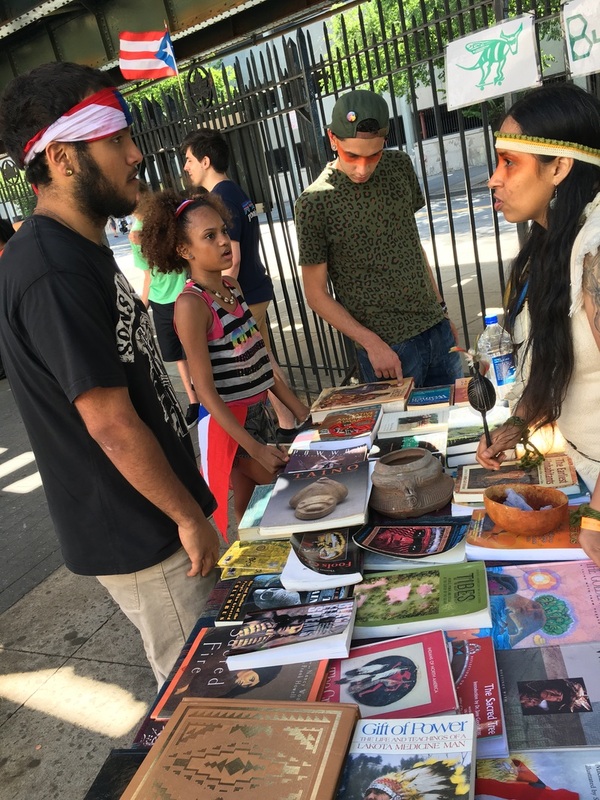 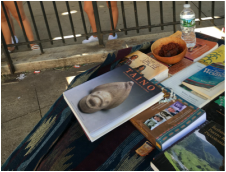 The Mobile Indigenous Library in NYC is a traveling cultural center! 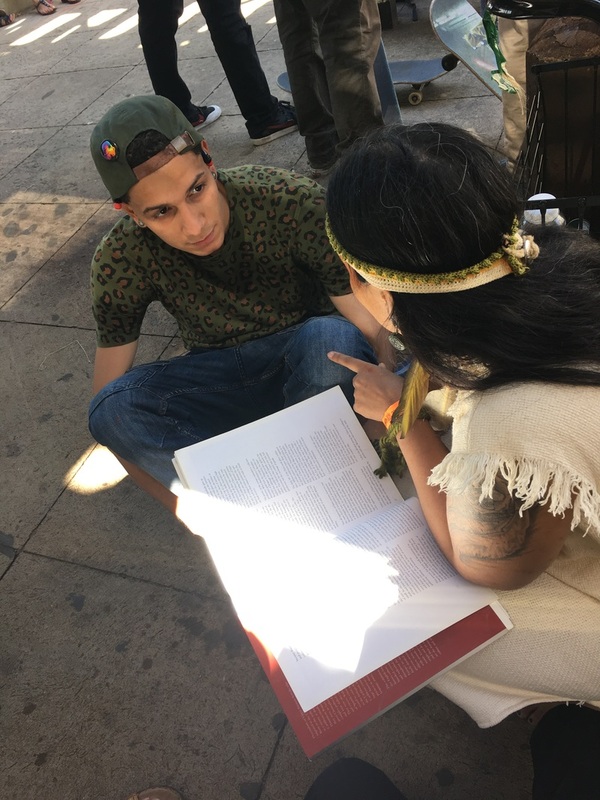 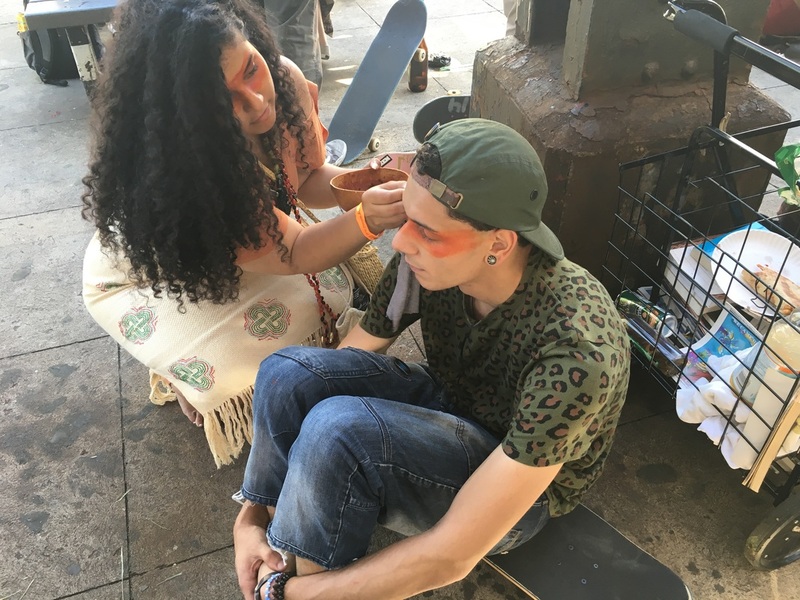 The MILCC is a grassroots program that tries to educate the public regarding indigenous knowledge and wisdom toward all of creation and the current issues related to self-identity and cultural expression. 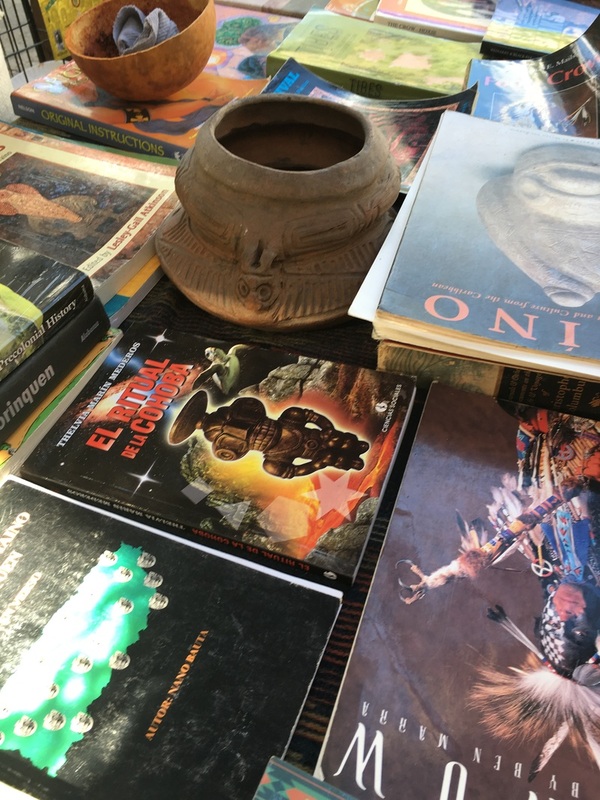 The books that are in displayed for reading and discussion were donated by indigenous people and supporters. 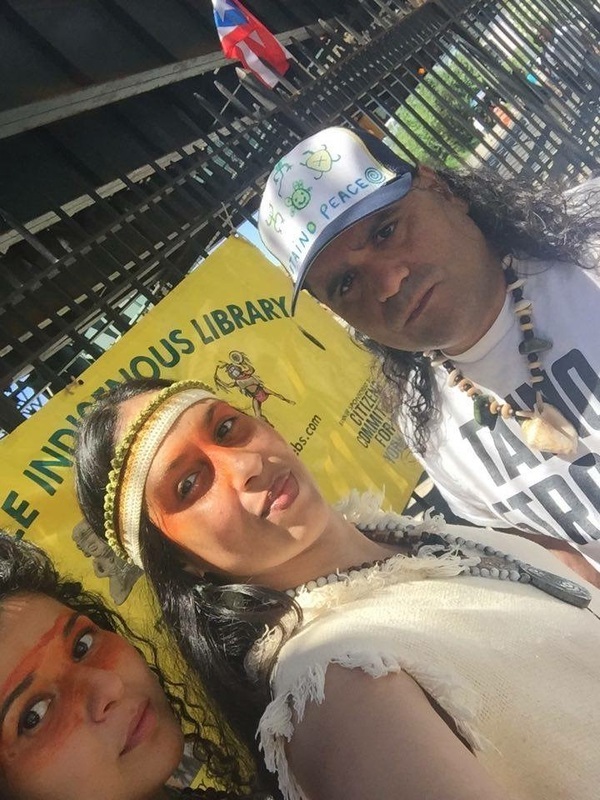 The MILCC central mission seeks to help indigenous people and the general public to learn and discuss the importance of unity in caring for one another and the earth mother.